Sony Mobile, launched the Xperia Z3 smartphone somewhere in September of 2014. Sony powered its Xperia Z3 with a 2.5 GHz quad-core Qualcomm Snapdragon 801 processor and a whopping 3GB RAM. The most awesome part is its 16 GB internal memory with an expandable storage of 128 GB via microSD card and not to forget, the 20.7-megapixel primary camera on the rear and a decent 2.2-megapixel front shooter for selfies are to vouch for with the Sony Xperia Z3. It runs on Android 4.4 Kitkat version and is supported by a good 3100 mAh battery for longer life. This Xperia comes with space for nano SIM card and has all kinds of connectivity options like Wi-Fi, Bluetooth, GPS, NFC, 3G and even 4G. Talking about rooting the Xperia Z3, we should be aware that rooting is a great tool to get rid of outdated devices especially mobile phones. Even in case of Z3 rooting it would mean that you are able to open up the obstacles to upgrade and download anything and everything in your phone. It lets you deal with the phone as you want, you simply need to follow the how to root Sony Xperia Z3 steps closely and carefully, you are bound to enjoy your newly rooted device. So, in this article primarily our focus would be to bring you details on how to root Sony Xperia Z3 along with the required preparations and of course the pros and cons to root Z3 as well. Now before starting with the process of rooting, what do you think is the most important thing to do? Yes, you 're right, to be prepared for it. So here are a few tips or tricks, that you must be aware and take care of before starting to root your Sony Xperia Z3 mobile. •	The first and foremost thing to do is to backup all your data, whether it is your contacts, call logs, messages, photos or videos, you would not want to lose any of it right? •	Rooting as a process is time consuming, so in order to avoid any restarts or shut downs in between, have your Xperia Z3 charged at least 70-80% of battery. 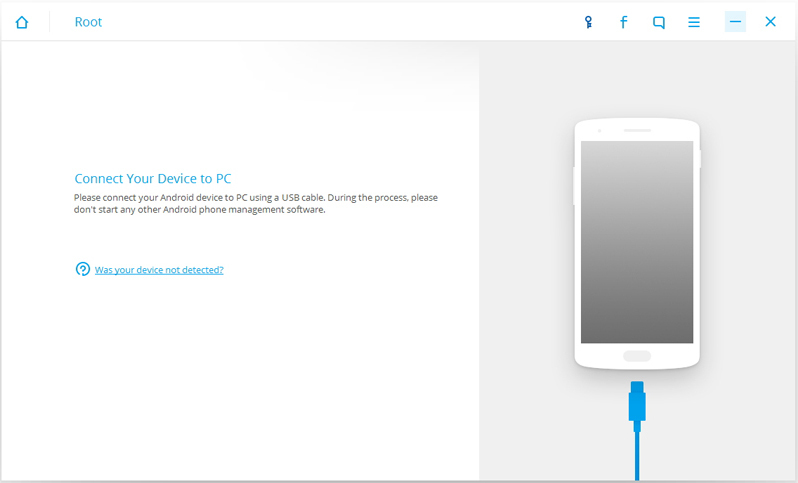 •	It is preferred and advisable that you use an original Sony Xperia USB cable to connect your mobile phone with the PC that you would use for rooting. •	Make sure that you have the relevant drivers installed, in this case for your Xperia Z3 beforehand. •	Read the complete guide for rooting your device before starting with the process as missing anything can be harmful for your phone. •	Disable any antivirus or firewalls installed in your PC as they obstruct the rooting process at times. •	Last but not the least, do not forget to learn how to unroot your device, lest something goes wrong and you may have the need to bring back your device to normalcy. Missing any of these may lead to the danger of making rooting of Xperia Z3 unsuccessful. In the above section, we learnt how and what to prepare for before rooting the Sony Xperia Z3. In this section we will talk about the rooting process as a whole. The one-click rooting process from the Wondershare dr.fone Android toolkit is extremely easy to operate and gives the best results. It is confirmed to be 100% safe and secure. 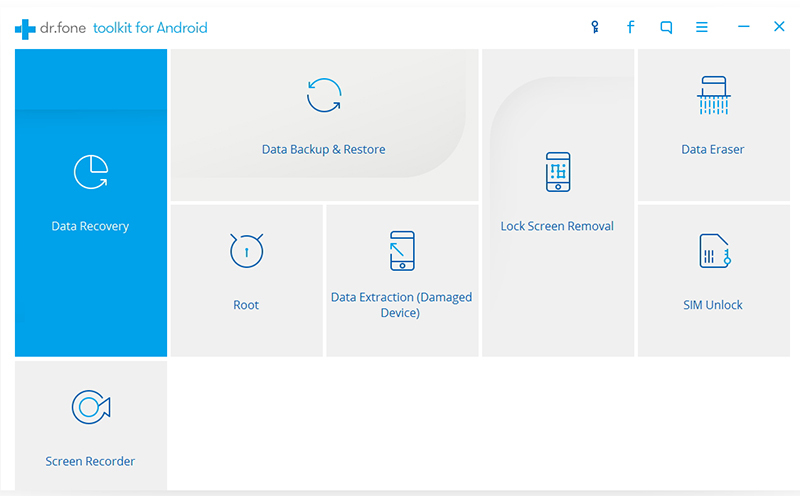 Also the dr.fone toolkit from Wondershare supports over 7000 devices worldwide and has been highly successful in rooting any and every Android device. Let us look at it simple and hassle free process. Step No 1: The first and foremost step is to download the Wondershare dr.fone Android toolkit on your PC and launch it. Once launched successfully, you must click on the option called Root among other toolkits on your screen. After you have clicked on Root, connect your Xperia Z3 to your personal computer by using an original USB cable (for best results). In case the Android version of your Z3 mobile is 4.2.2 or above, you will see a pop-up message on your screen. You must click on OK to allow the USB debugging and let the process continue. 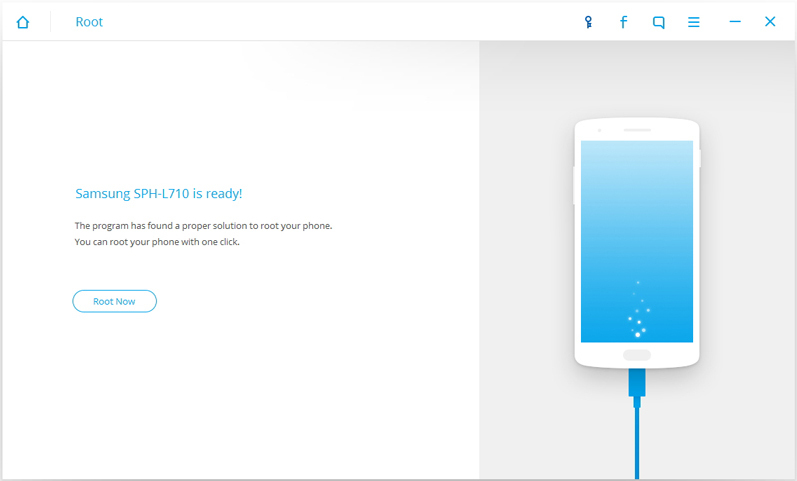 Now dr.fone toolkit will try and connect your Xperia Z3 device with the PC. Do not fiddle with the phone while this process is on. Step No 2: This is the final step wherein dr.fone will detect and start the rooting process. Once you have your Z3 connected to the PC, click on the Start button available on the dr.fone software. This will allow the dr.fone toolkit to start the process of detecting your device and look for the right way to root it. This will take sometime so better be patient. Again, you will see a pop-up message, but this time asking for permission to root your device. Confirm to allow the same and continue the rooting process. And there you go, in a couple of minutes you will have your Sony Xperia Z3 rooted successfully. That was it, simple and easy, Isn't it? Rooting definitely is a boon to people who want to do more with their mobile devices. However there are certainly many good and a few bad effects of rooting a device. It is definitely up to you if you want take the leap of faith to experience your device, like never before. Now, here are some of the advantages and disadvantages we should always keep in mind before proceeding with the rooting process. You can change and modify the phone's system as you want. 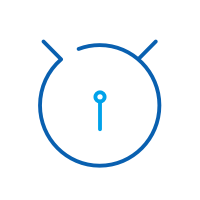 Now upload custom ROM's on your device freely. If you want you may keep the complete backup of your phone including the operating system and applications. Now install applications directly to your memory card instead of the internal memory. You can very easily now uninstall even the pre-installed application which you think are worthless for you. Change displays and customize your phone as you feel like. A rooted phone has better battery life and a lot of RAM is freed from the cluster of useless applications. You are bound to experience faster performance from your phone in terms of speed, downloading files etc. You literally own the device completely, so you are free to do anything on it. The biggest drawback of rooting is that you will not be able to repair your phone from manufacturer as rooting voids the warranty of the phone. 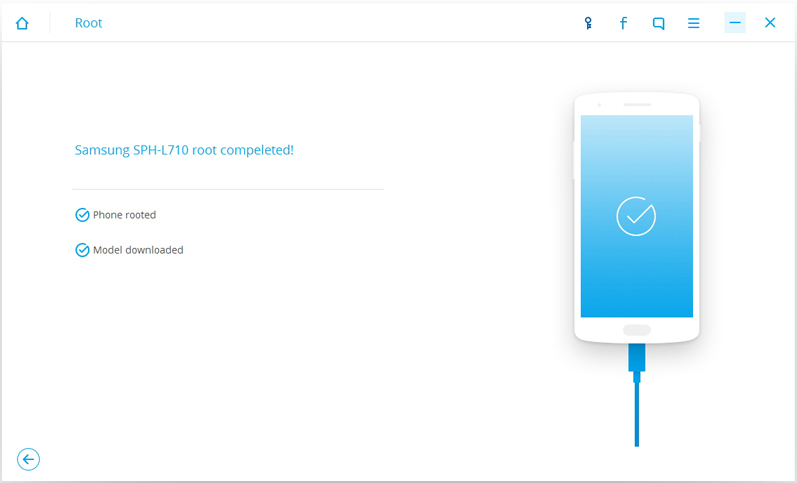 Some reports have mentioned that rooted phone were unstable for users. Rooting your phone can possibly attract malware and viruses since you use an unofficial software. So these were the pros and the cons that you should be aware of before thinking about rooting your Sony Xperia Z3 device. So, here it is, the one click solution to root your Sony Xperia Z3 using the Wondershare dr.fone Android toolkit. Be careful that you follow the steps closely and avoid missing any, even disconnecting the USB cable by mistake can do blunder not only to the process but to your Xperia Z3 too. Hey and don't forget to share your feedback and comments below. This article shows you how to root Android LG Magna H502. We will share How to Update and Root Nexus 6P Safely in this guide.